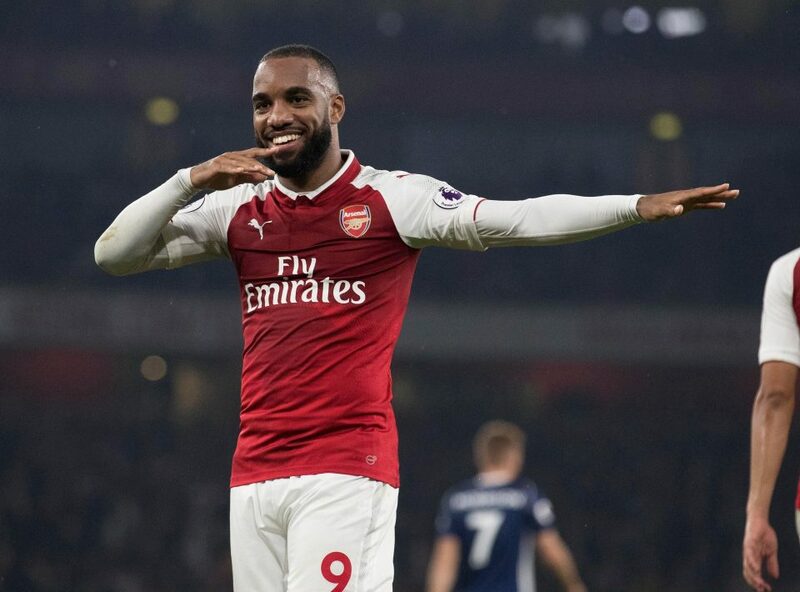 Arsenal won their first game after manager Arsene Wenger announced that he will be stepping down at the end of the season and the 4-1 result over struggling West Ham was nothing short of convincing. The champions City continued outclassing opposition and it was Swansea’s turn to be blown away as they were humiliated 5-0 at the Etihad. West Brom continued their late surge from the bottom of the pile as they managed to grab a point at home to high flying Liverpool and there were two draws in other games that may have relegation implications come season close. 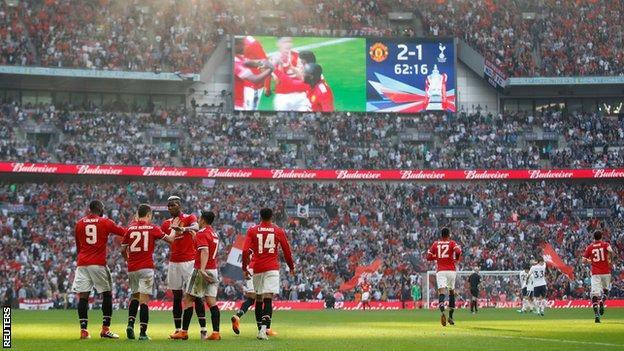 With only five games played in the Premier League over the weekend, i am compelled to include the FA Cup action that saw both Chelsea and Man United qualify for the final of England’s oldest cup tournament. Here are the eleven players that stood out over the weekend. 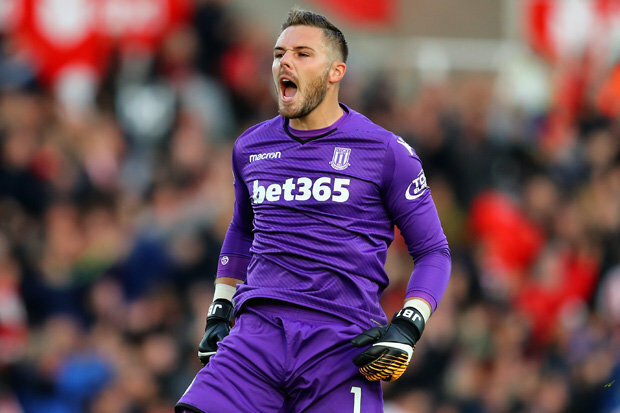 The Englishman made six saves during Stock City’s 1-1 draw with Burnely over the weekend. His place in Russia come June may not be secure as of yet but if he can pull off performances like the one he put out on Sunday, he will surely be at the World Cup. Their semi-final win over Southampton was routine and much of their spirited performance was down to that man Cesar Azpilicueta, who keeps finding Alvaro Morata in the box with great balls. CB. Phil Jones(Manchester United) . It is not easy to keep Harry Kane at bay in any game and Phil Jones did it with ease over the weekend. His positional awareness was top notch over the and one would ask themselves whether it is the same man that played in the 2-0 loss at the same stadium just over a month ago. Was ever present at the back as Palace draw 0-0 away to Watford over the weekend. Kept both the physical Stefano Okaka and Troy Deeney under wraps all day long. So the long goodbye has begun. Arsene Wenger’s farewell to Arsenal fans started with a reasonable performance against an unfortunate West Ham. The game certainly didn’t reflect a 4-1 drubbing of the Hammers. 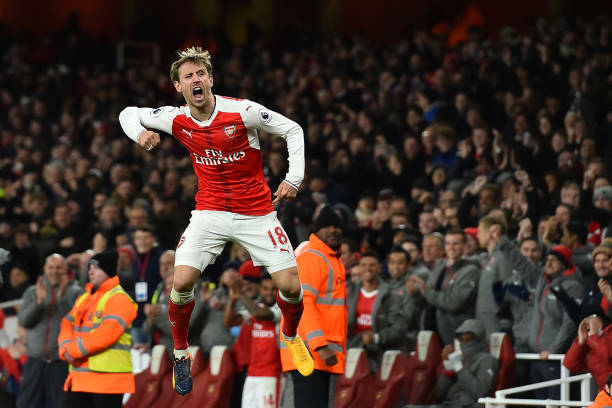 However, it took a defender to get the party started and a fabulous strike by Nacho Monreal. Against Spurs in the FA Cup semi-final, Herrera did all of those things and much more. He took care of Mousa Dembele in the first half and then imposed himself on the rest of the game. 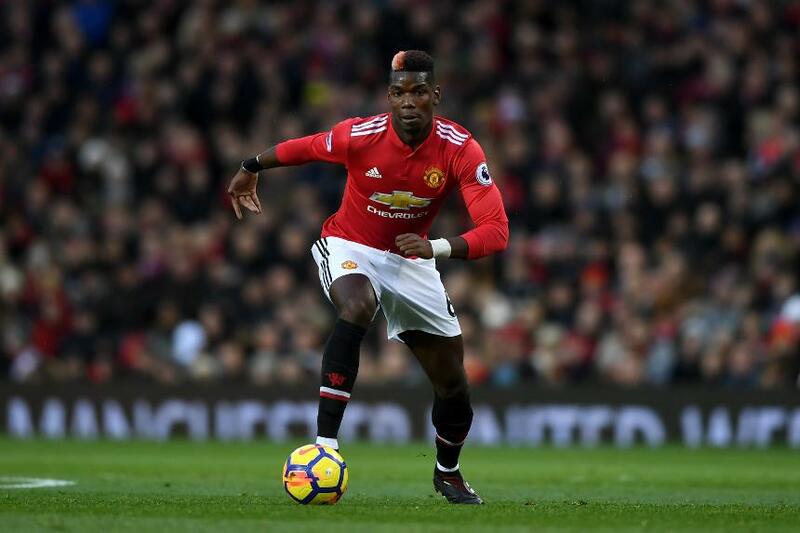 Against Spurs, however, Pogba was the player on the pitch who saw the pass – and was not afraid to play it. The cross for Alexis Sanchez for the opener was superb. A guard of honor was provided by Swansea, and quite rightly, for the newly crowned champions. What a performance by Manchester City. All the Swans could do was admire it. Leading the chorus were Kevin de Bruyne and David Silva. De Bruyne scored what can only be described as a classic. He has now scored five goals from outside the box in the Premier League this season, the most of any player. He always turns up for the big games. Alexis Sanchez has found it difficult at Old Trafford since his arrival from Arsenal but he has always been at home at Wembley. Sanchez has scored eight goals in his eight appearances at Wembley for club and country, including six goals in five FA Cup matches. The assist he made for Giroud to open the scoring can’t explain how superb Hazard was all day against Southampton. 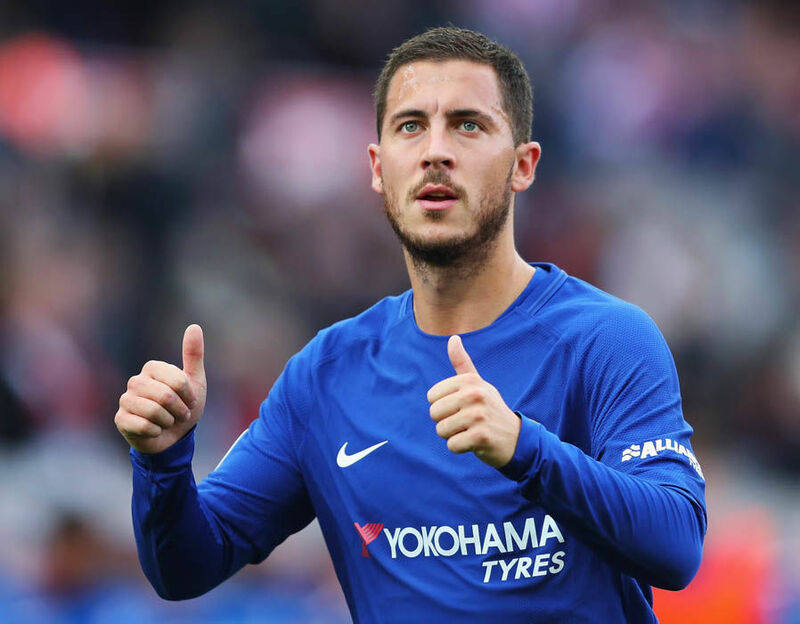 If he is in such a mood, Chelsea can topple any opposition but unfortunately for the Blues, he has not done that all season. Edin Hazard assisted the first of Chelsea’s two goals against Southampton in the FA Cup. Only striker who banged a brace over the weekend and that propels the little Frenchman to get into my team of the week. His first game in-charge after the long awaited stepping aside announcement and at a certain point, many feared that it would turn into deserter like so many games have turned out to be. Fittingly, he will manage my eleven players from last weekend as a tribute to the great things he has achieved over the 22 years at Arsenal.